This item has been replaced with the Onyx EZR Receiver. 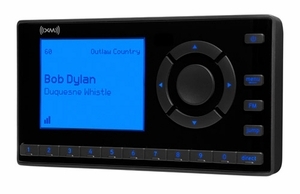 This is a replacement XM Onyx EZ receiver-only. A compatible home kit, car kit, or boombox is not included and required for operation.